Picturesque scenery lined by the river Klabava bewitched passionate golf players to make their decision to build the golf course at this spot in 2003. This place used to be an iron ore mine and it was necessary to make significant recultivation before it was even possible to think about building a golf course. There were many factors in favour of this spot such as sufficient space (130 hectares of land), lots of green, water source but also the close proximity of motorway D5 which ensures availability from Pilsen, Prague and Germany. 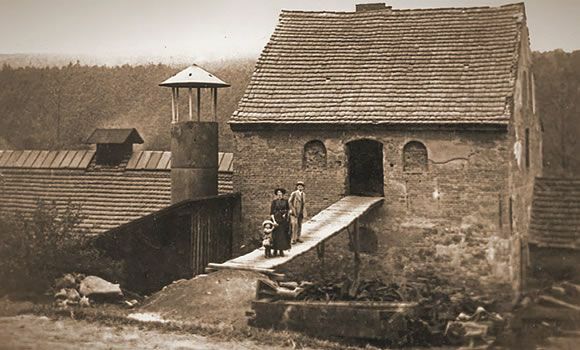 The golf course in Dýšina wasn’t made on the greenfield as it may be expected. It was laid out carefully into the landscape. This is one of the reason why the golf course is surrounded by mature trees. Buildings of former farmhouse were reconstructed with special care and attention to detail and the granary from the late 18th century has become the dominant of the place. All our historical suites are situated here and the building of restaurant follows. The first ball was struck at this golf course on 21st August 2004. Golf Park Plzeň - Dýšina is transformed to Greensgate & Leisure Resort in 2017 and extensive rebuilding of the golf course. Course PAR changed to 72, new greens, tees and bunkers were built. Training zones for Academy were expanded and new facilities were made supporting top quality gastronomy. All the changes to the golf course which took place underline the golf resort attractiveness. Greensgate represents openness. Golf isn’t only for a closed group of enthusiasts. It becomes modern sport for everybody who want to spend their leisure time actively, together with other people and in the countryside. Golf resort is built up on values such as optimism, enthusiasm, freshness, as well as tradition, stability and respect. It is a significant step for the Greensgate Golf & Leisure Resort to stand side by side with the top and world-renowned golf courses. We received the Golf Course of the Year Award in 2008 from Golf Digest magazine. Our signature island hole no. 11 was awarded as The Hole of the Year in 2006, 2007 and 2008. 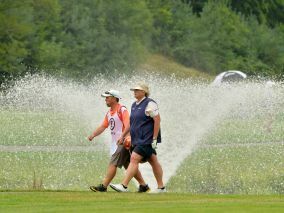 Prestigious Ladies European Tour chose the course for the major European event in ladies golf. 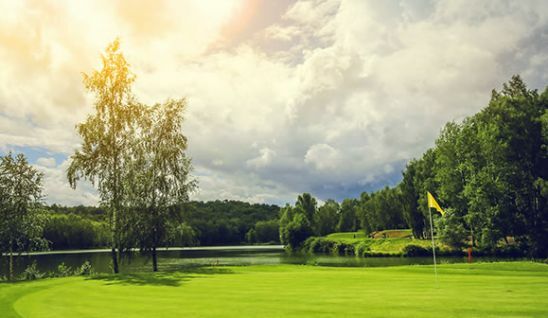 The first year of the tour was played in Dýšina in 2013 and the course hosted Ladies European Tour also in the following years 2014, 2015 and 2016. Czech Golf Federation awarded youngsters playing in our Academy as the most successful ones in 2016. 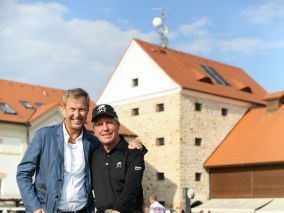 Gary Player, one of the greatest golf icons. 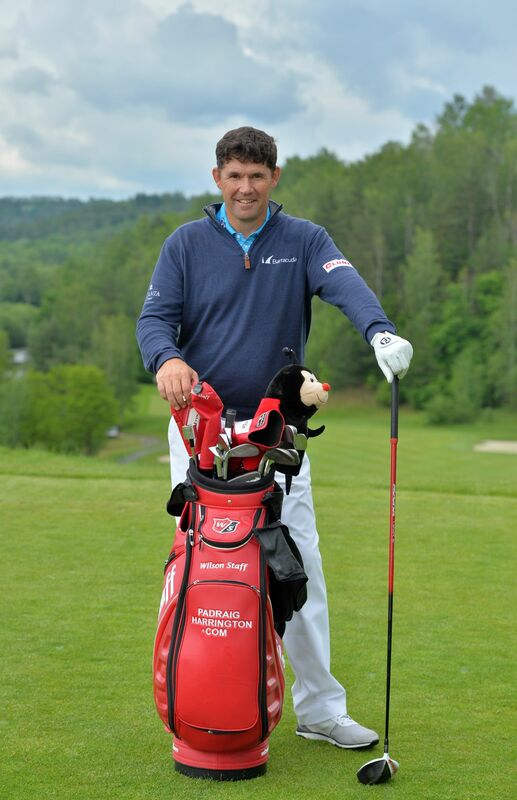 Sam Torrance, European Ryder Cup captain. 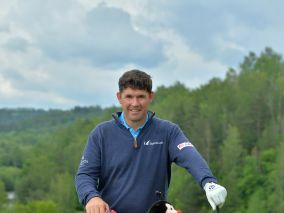 Padraig Harrington, a multiple winner of Masters. Laura Davies, a female golf legend playing at Ladies European Tour. Cheyenne Woods, a niece of famous golfer Tiger Woods.